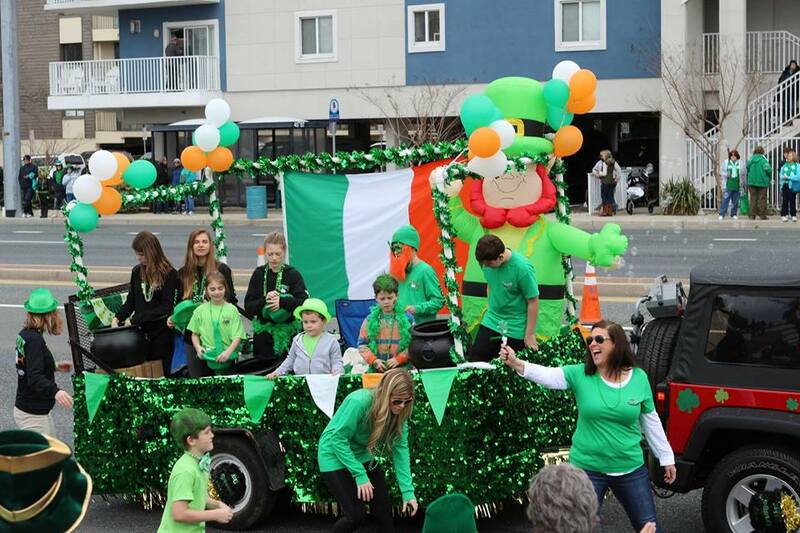 Go Green at Ocean City's St. Patrick's Day Parade & Festival on March 16! Watch festive floats from over 100 organizations march through downtown Ocean City. It's your lucky day: The St. Patrick's Day Parade & Festival is coming to the streets of Ocean City, Maryland! Come celebrate the Irish holiday on Saturday, March 16, with a family-friendly parade and festival with food and live entertainment. WHEN: Saturday, March 16, 2019, 12-4 p.m. 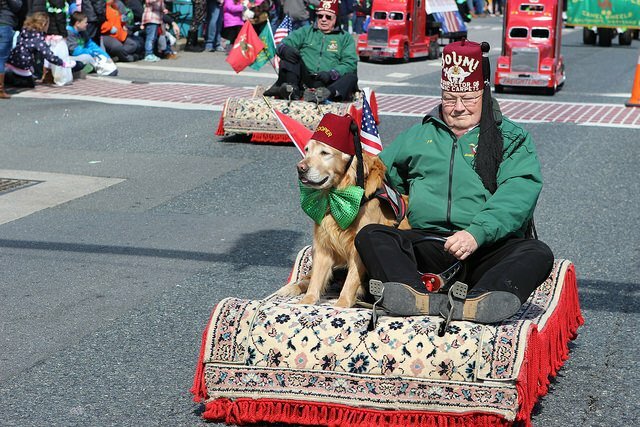 The annual parade, which has been sponsored by the Delmarva Irish-American Club since its founding in 1980, has become one of the biggest St. Patrick's Day parades -- only second to Baltimore. With over 100 groups spanning three states participating in the procession, it's not hard to see why! The parade will begin at noon on 60th Street and make its way through downtown before arriving at the Irish festival held at the 45th Street Shopping Center. Guests can buy Irish swag, indulge in delicious food and drinks, and groove to live music. There will also be a judging stand that will give out awards to the parade's best floats and displays. The festival will begin at 11 a.m., but be sure to arrive around 10:30 or so due to traffic delays that may occur. Entry admission is free. The parade and festival are beloved traditions in Ocean City, celebrating both Irish heritage as well as helping support the community. You can find more information about the event here. 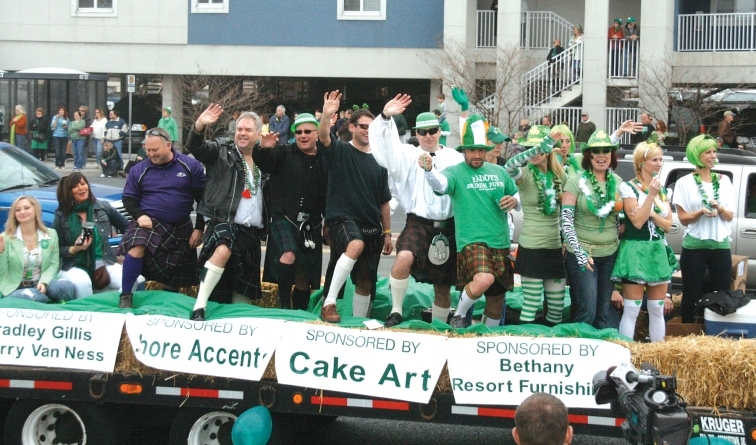 Will you be attending the St. Patrick's Day Parade in Ocean City? How do you celebrate the holiday? Tell us your plans in the comments below.